It's funny, they get mad at us as teachers and say 'I can't believe you looked at my page,' but they can't make the connection that it's open for the whole world to see. 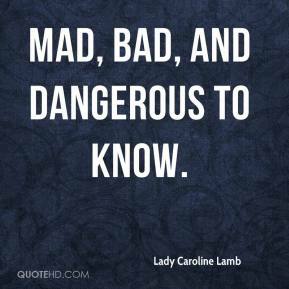 They don't understand what is too much information to give. 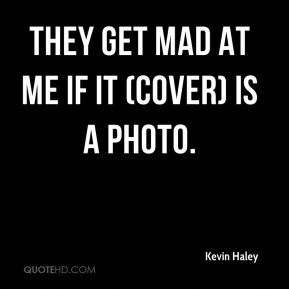 They get mad at me if it (cover) is a photo. 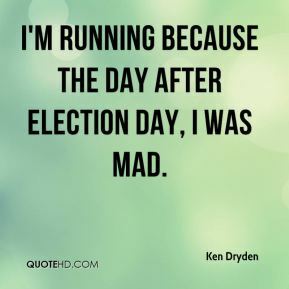 I'm running because the day after election day, I was mad. My homeroom teacher told me I wasn't cooperative, ... 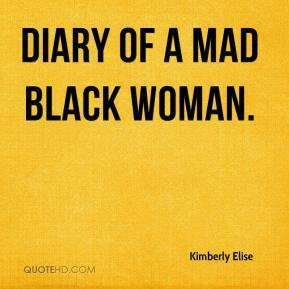 I used to get mad, thinking I was being singled out. 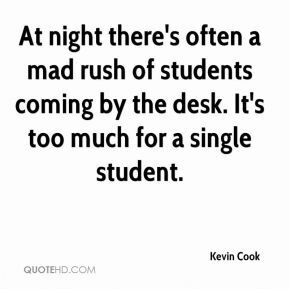 At night there's often a mad rush of students coming by the desk. It's too much for a single student. 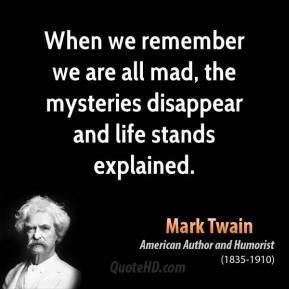 I think we just get so mad when we feel that we have let a game slip through our fingers. 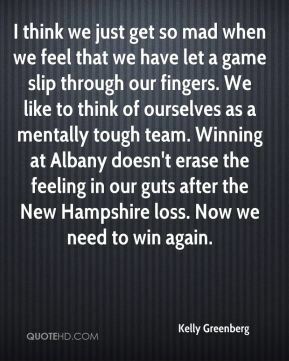 We like to think of ourselves as a mentally tough team. Winning at Albany doesn't erase the feeling in our guts after the New Hampshire loss. Now we need to win again. So she (James) got mad at me because she felt like I was treating her like a thief. No doubt there will be a mad dash at the start, but for us it's a matter of how quickly some of them stop. 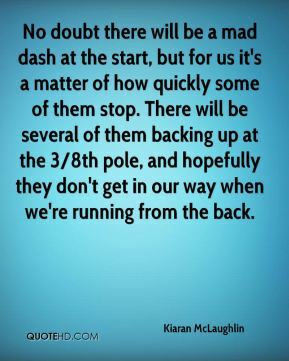 There will be several of them backing up at the 3/8th pole, and hopefully they don't get in our way when we're running from the back. I'm not mad at him or anything. 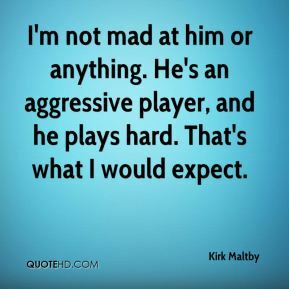 He's an aggressive player, and he plays hard. 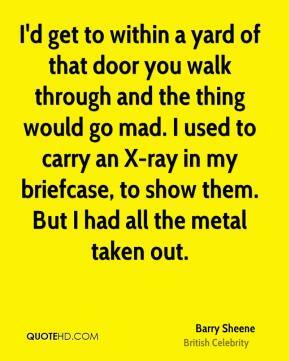 That's what I would expect. We took a pretty good licking. They were mad and popping the pads. That definitely [ticked] me off. I was mad. It got me going. 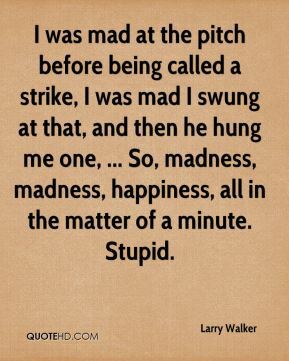 I was mad at the pitch before being called a strike, I was mad I swung at that, and then he hung me one, ... 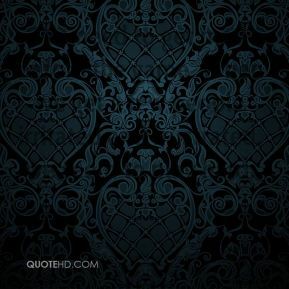 So, madness, madness, happiness, all in the matter of a minute. Stupid. 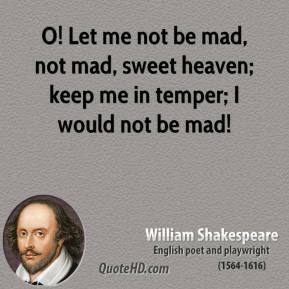 If I wasn't an actor, I think I'd have gone mad. 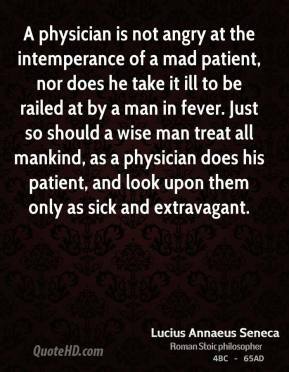 You have to have extra voltage, some extra temperament to reach certain heights. 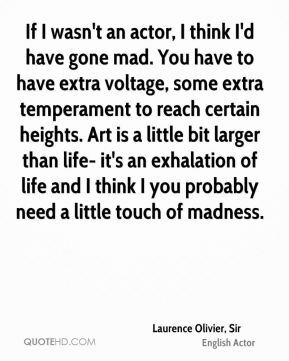 Art is a little bit larger than life- it's an exhalation of life and I think I you probably need a little touch of madness. 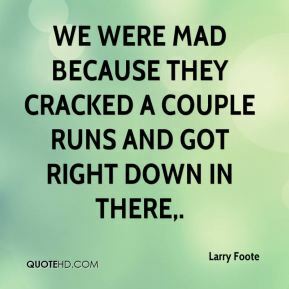 We were mad because they cracked a couple runs and got right down in there. Last year we were the No. 3 seed and my players were happy. This year they were mad that they didn't finish higher. 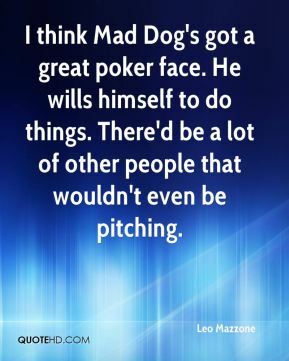 I think Mad Dog's got a great poker face. He wills himself to do things. There'd be a lot of other people that wouldn't even be pitching. 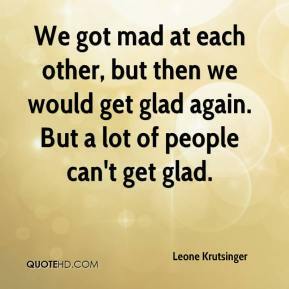 We got mad at each other, but then we would get glad again. But a lot of people can't get glad. We need to get mad before the game. 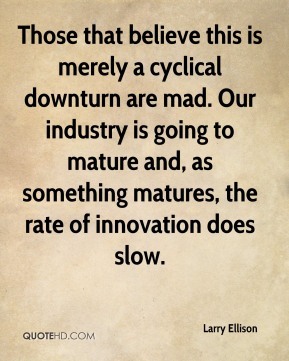 When we get a few people irritated and frustrated, we seem to play hard.